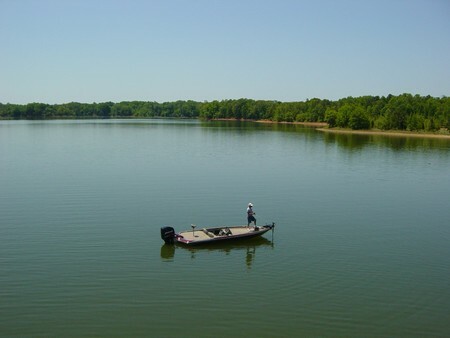 Investment opportunity on Lake Russell of 40 acres with more than 2050 feet on the lake Corps Boundary. Includes a brick home with a full walk-out basement. Rolling pastures, hardwoods and a spring fed pond with plenty of state road frontage. Only thirty minutes to Anderson, two hours to Atlanta, one hour to Athens or Greenville.